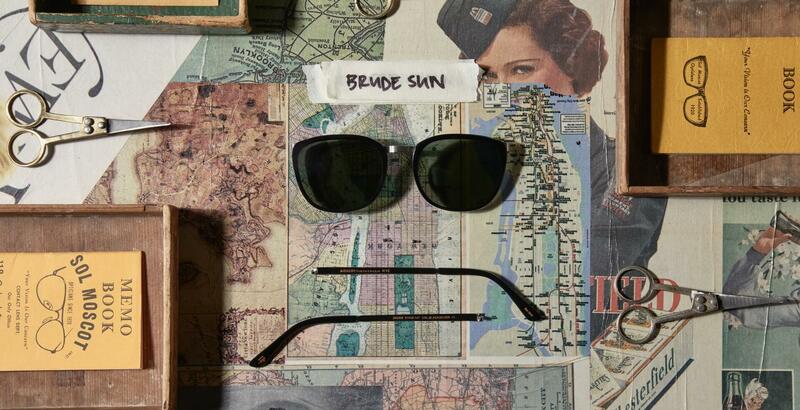 The BRUDE SUN's round-square shape & easy good looks will remind you of a 60's silhouette. Made of a rivet-free metal acetate combo, this look is subtly striking. Model is wearing The BRUDE SUN in size 51 in Burnt Tortoise/Gold.